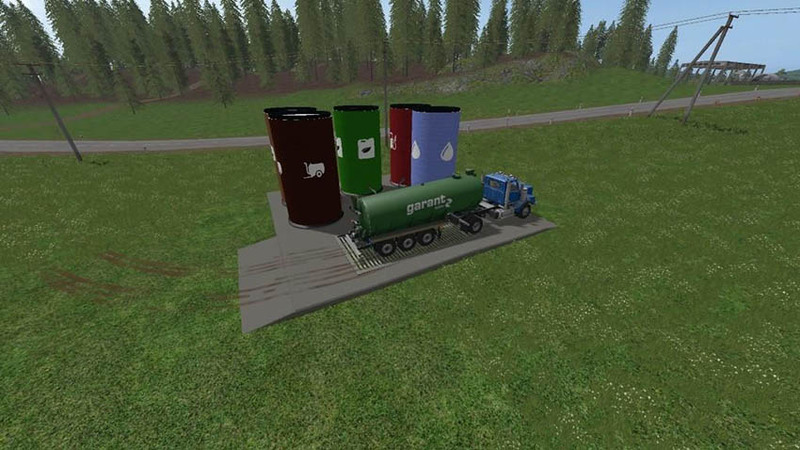 This placeable stores water, liquid manure, digestate, fuel, and liquid fertilizer. Edited trailers are included and will be found in the misc category. 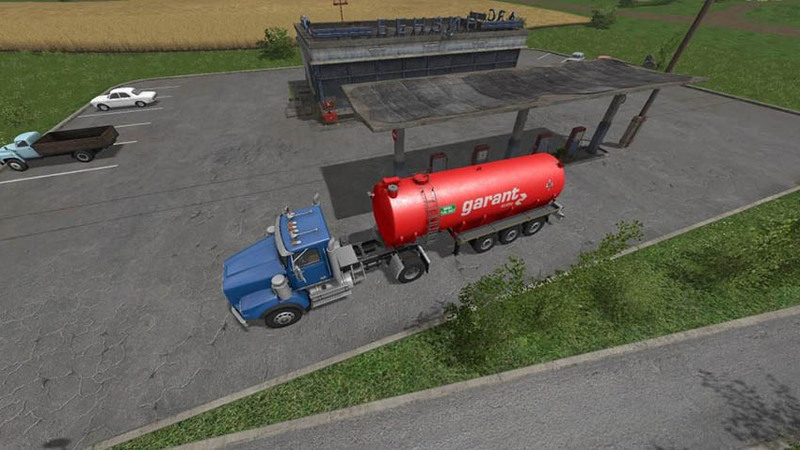 Added optional front and rear hitch to semi tanks, and reworked rear hitches on small tanks. Upped capacity of storage, added hitches to the back of the small tanks. To insure proper loading and unloading, storage should be placed on mostly level ground.